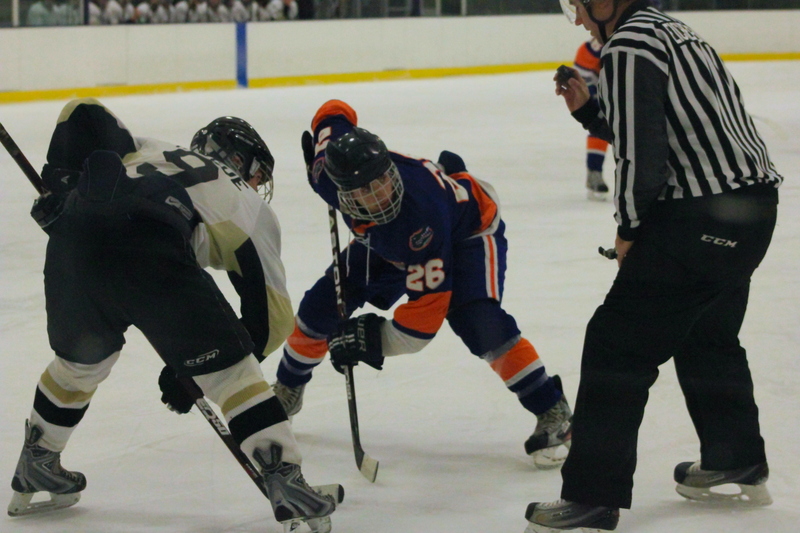 More pictures of Vanderbilt Ice Hockey vs THE FLORIDA GATORS from Atlanta. The face-off is one of the easiest pictures to get when photographing Hockey. Because its really the only time they stand still long enough to basically guarantee a good clear picture. However, they are not the most exciting or emotional of photos, so I limit how many of them I take and publish. 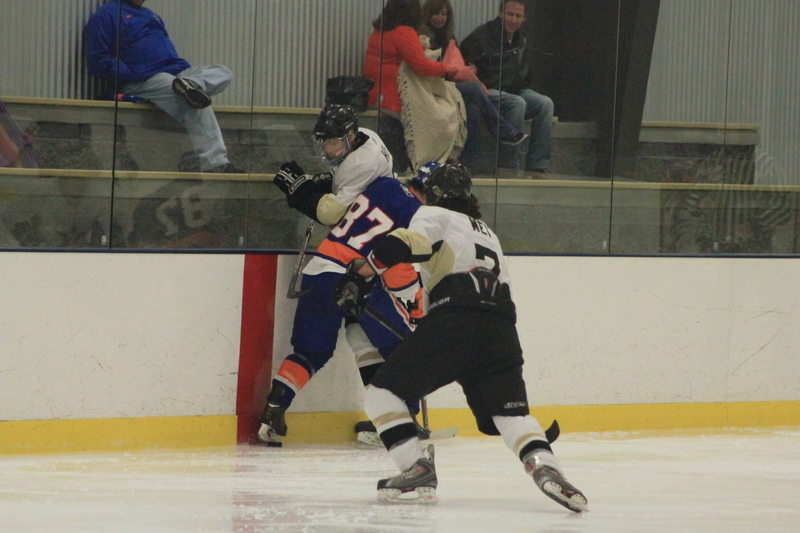 One of the reasons I love hockey is how physical it is. This picture gives you an idea of the abuse the body can really take. Imagine ending up being the middle of a panini between a wall and a 250lb man skating about 35-40 mph right at you. Yea… you’ll be feelin that for the next few days. Another reason I love taking pictures of hockey is the uniqueness and unexpectedness of the shots you can get, such as the one below. 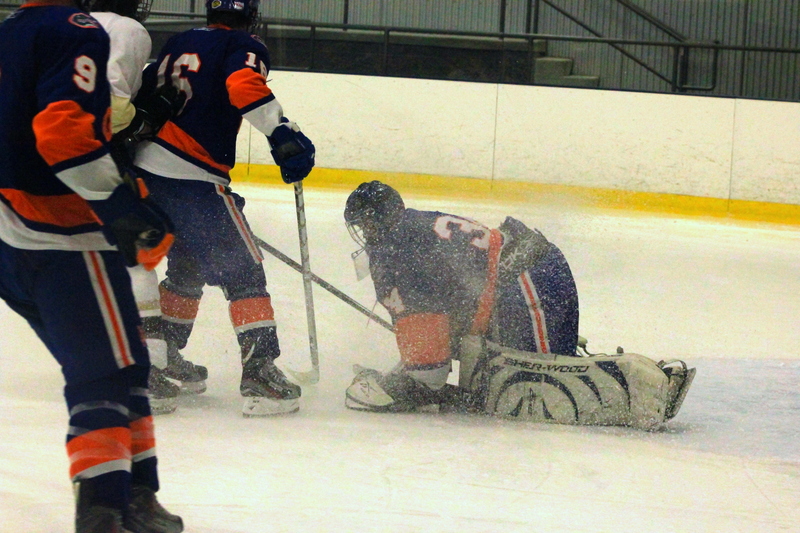 Here the UF goalie stops the puck, but not before getting a bit of a shower of shaved ice. This is one of those “lucky” shots I manage, and from this series this is one of my favorites.